Basseterre, St. Kitts, January 08, 2016 (SKNIS): The Department of Sports is finalizing plans to commence a lighting project for the New Sandy Point Recreation Ground that will bring relief to athletes, coaches and officials that use the facility on a regular basis. 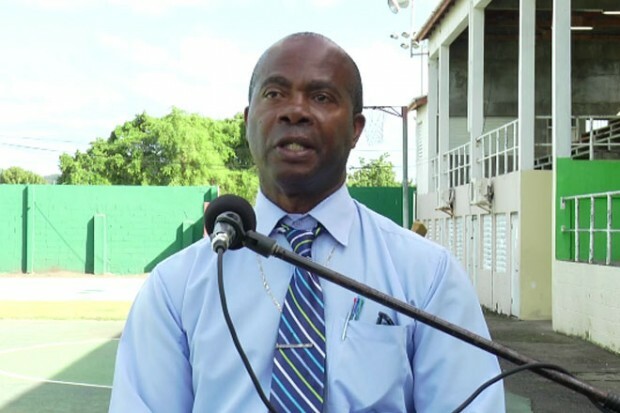 The department’s director, Anthony Wiltshire said inadequate lighting has been a long-standing issue that affects the preparation of athletes and the level of competition. He added that the matter was not adequately addressed by the relevant authorities in the past but “a concerted effort” is being made by the Ministry of Sports under the leadership of the Honourable Shawn Richards to correct the situation. Principal of the Sandy Point Primary School, Jennifer Dolphin, welcomed the news. She said that when the school hosts its Sports Day, it typically would have to start early so as to beat the setting sun. 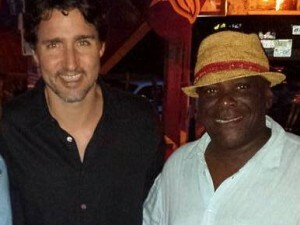 She recalled one year in particular when extra monies were paid to the St. Kitts Electrical Company (SKELEC) from the sports day budget to provide extra lighting. Principal Dolphin noted that the lighting was improved in 2015 but more needs to be done particularly for security purposes and clean-up activities. The school will host the annual sporting competition on Saturday, March 05, 2016. “We expect that (lighting project) to be done before the meets take place,” Director Wiltshire stated, referring to the primary school competition and that of the Charles E. Mills Secondary School scheduled for Sunday, February 28, 2016. He added that the athletes training needs are also factored into the project start and work should commence later this month. “When it is finished, it is going to be properly lit,” Mr. Wiltshire promised, hinting at the high level of illumination to be provided. He estimated that the project would be completed by mid-February.